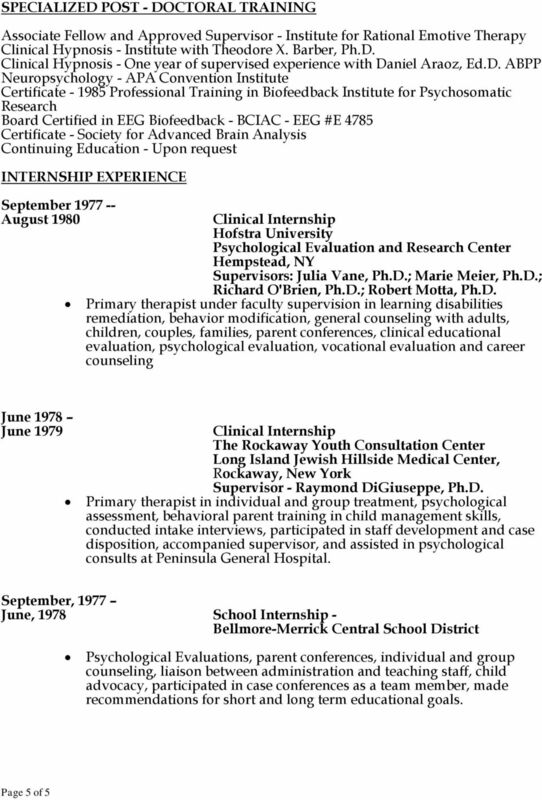 Download "PATRICIA JO RYAN, Ph.D. 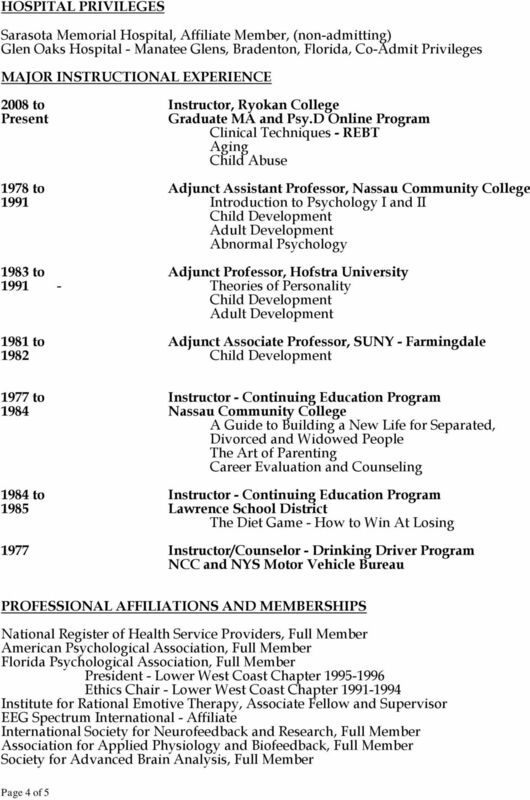 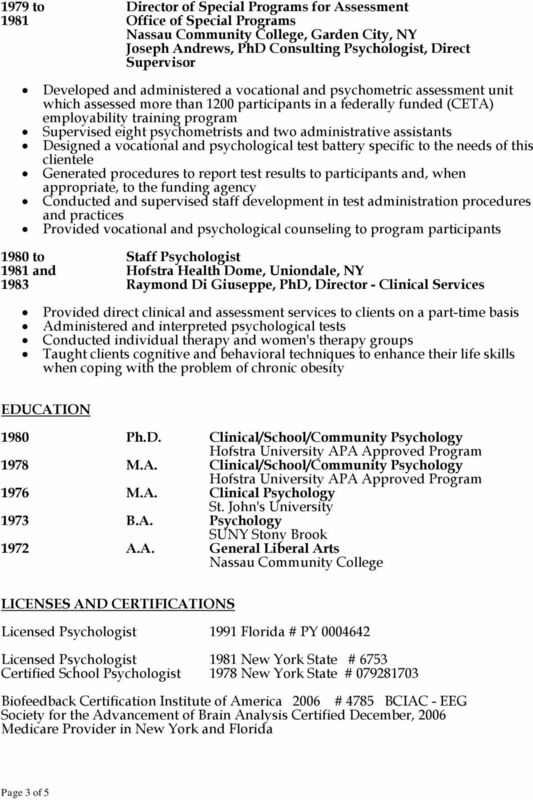 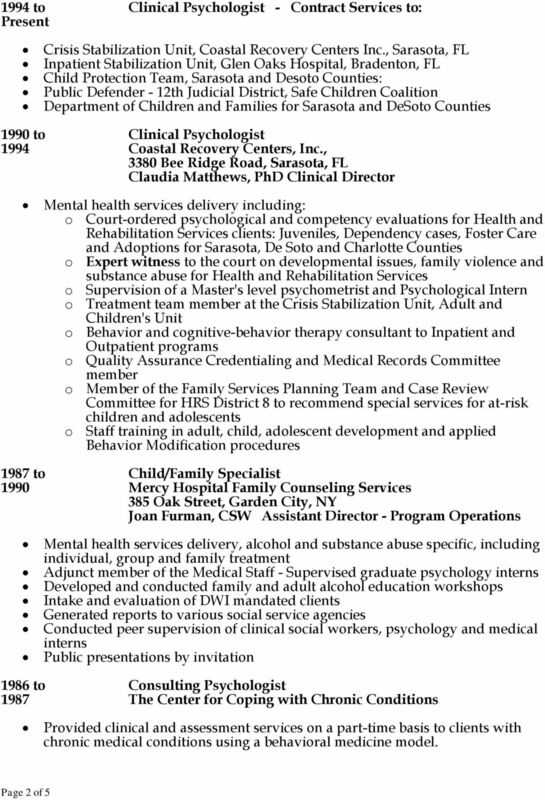 PSYCHOLOGIST"
ψ Jason Spielman, Psy.D. 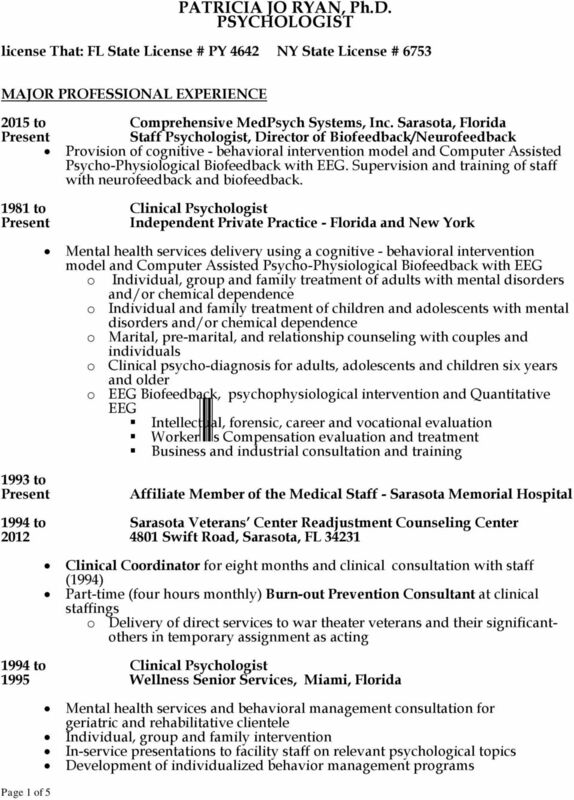 ψ Weston, Florida 33326 (954) 217-1757 - DrSpielman@nbiweston.com Professional Experience Psychologist, NeuroBehavioral Institute, Weston, Florida Director of Program Services.